West County Heating & Cooling, Inc. Comment: Honeywell Ac unit kicks on but fan does not run, we replaced capacitor but it did not work. We think it is an issue with the motor. 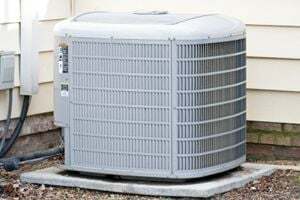 Comment: Looking for a service provider for annual maintenance of my hvac system. Comment: My 83 year old mother's air conditioning isn't blowing out cool air. That is all I know. Saint Louis HVAC & Air Conditioning Contractors are rated 4.81 out of 5 based on 792 reviews of 36 pros. Not Looking for Air Conditioning Contractors in Saint Louis, MO?